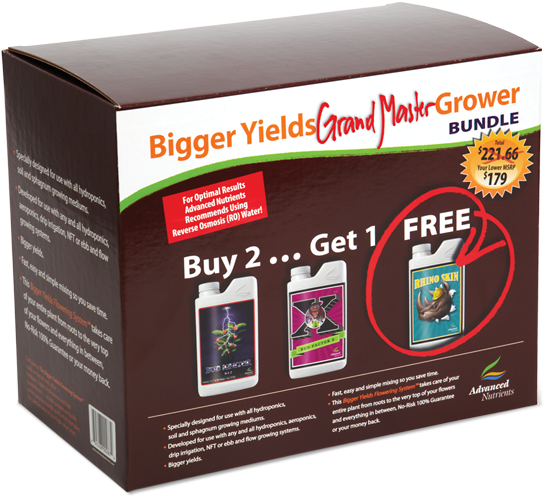 For cash croppers, well experienced individuals with very high yield expectations, and growers who have mastered the Professional Grower Level; the Grand Master Grower Level offers yield increase advantages on average of over 47% over the Hobbyist Level. 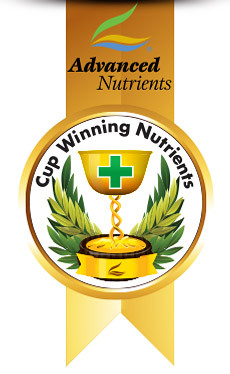 Products available to growers at the Grand Master Grower Level use powerful plant enhancers that will increase crop weight and reduce cropping time, and are combined with the nutrients and additives used trough the Hobbyist, Expert Grower and Professional Grower Levels. These powerful plant enhancers will also increase essential oil production, promote a stronger and faster flowering response, while creating plants that are more resistant to the stresses of intensive growing environments. 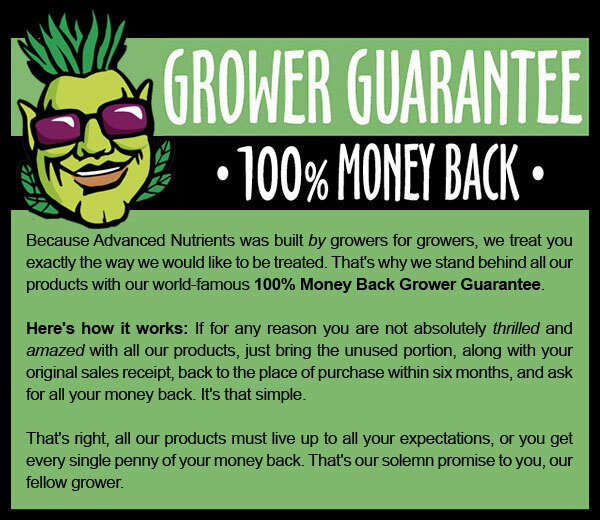 Growers who have mastered the crop growing environment and want to achieve the ultimate results possible will benefit the greatest from choosing the Grand Master Grower Level bundle. 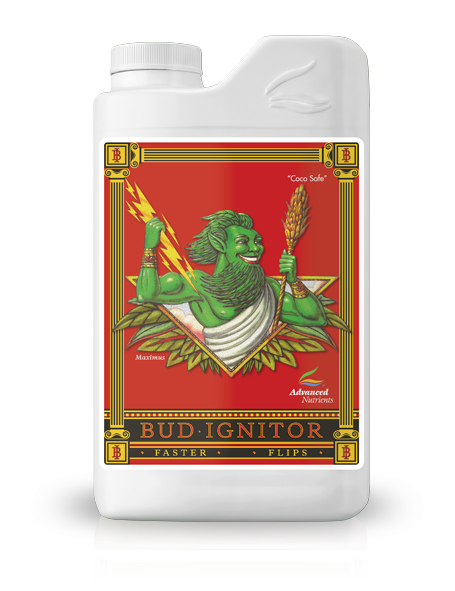 Bud Ignitor – creates a stronger and quicker flowering response in crops when switching from vegetative growth into the bloom phase. Plants are able to channel more energy into creating blooms rather than leaf growth; increasing yields and reducing cropping time. Bud Ignitor is added the first week of initiating the bloom phase to trigger a faster flowering response. Bud Ignitor will also decrease internodal distances, giving growers more fruits and flowers instead of stems at harvest time. 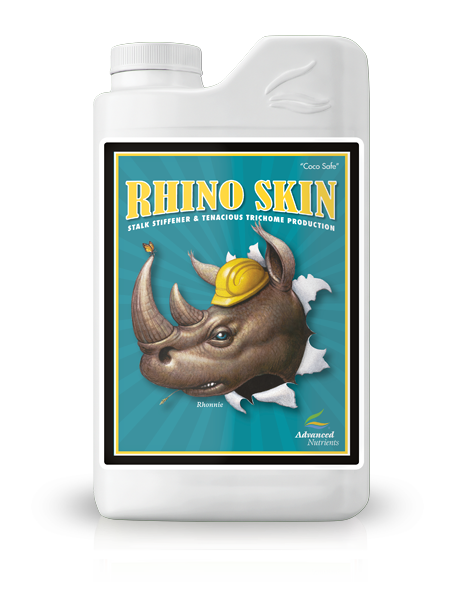 Rhino Skin – protects plants from excessive water loss in hot and dry environments and promotes a stronger resistance in crops to foliar diseases and insects such as spidermites. The ingredients in the formulation are quickly taken up by plants and create an effective barrier between the plant and damage from environmental conditions and insects. Food grade silicate, an ingredient in the formulation, is translocated by the plant into the spaces between plant cells and into the cell wall; creating hardier and tougher plant cells. Rhino Skin is used throughout the flowering cycle and allows other key ingredients in the formula to increase flower and fruit densities, creating bigger yields. 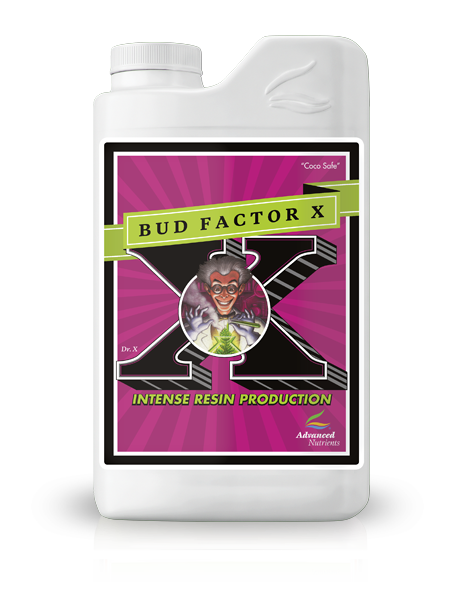 Bud Factor-X – creates superior quality yields by triggering the plant to create more resins and terpanoids. The bioactive components and cofactors stimulate this natural process. 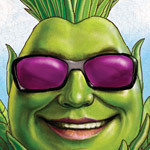 Higher quality harvests are created by enticing the plants inherited response to produce and secrete essential oils. Plants also become less likely to fall victim to insect attacks and flower diseases while able to maintain the photosynthetic process at increased rates under intensive growing conditions.